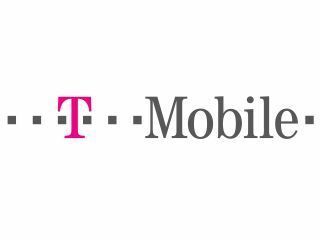 T-Mobile USA is shedding 1,900 jobs and closing seven of its call centres across the country. The network continues to struggle as the only one of the big four not to offer the Apple iPhone, and is unable to stem the flow of customers abandoning it for those that do (3.1 per cent left in the last quarter alone). It is also reeling from the collapse of its planned $39 billion merger with rival network AT&T over competition fears. "The customer base is less and the call volume is lower," said T-Mobile spokeswoman Cara Walker. "This is an effort to optimize our operations." T-Mobile says the job cuts will help to fund its planned 4G LTE network. The company will invest $1.4 billion in the infrastructure in the hope of competing with Verizon Wireless and AT&T. Whether it'll have any customers left by the time it is completed is a different matter altogether.